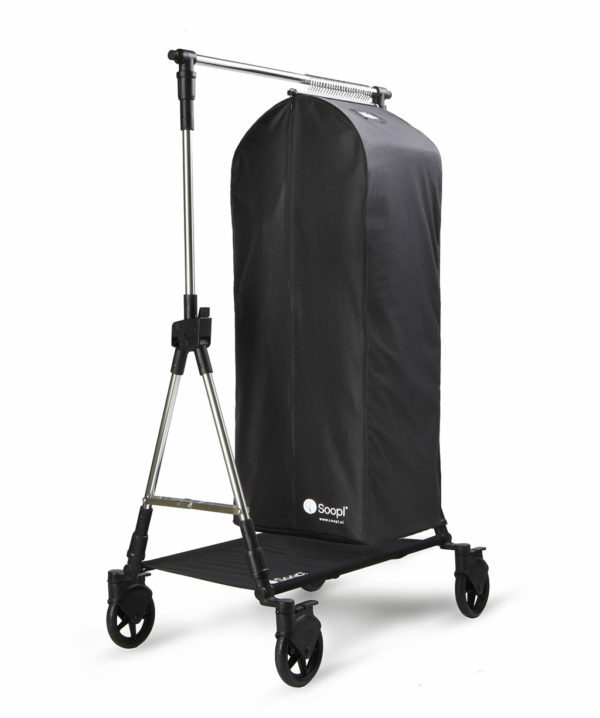 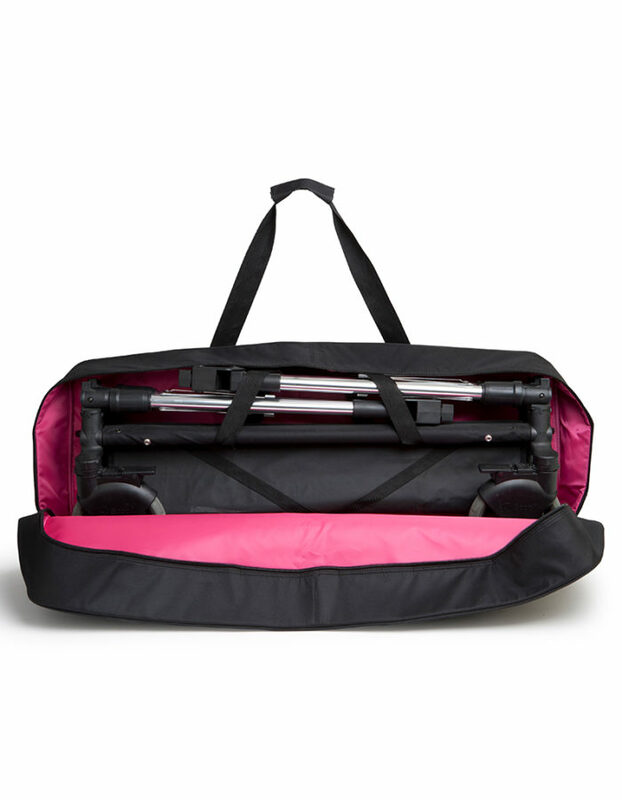 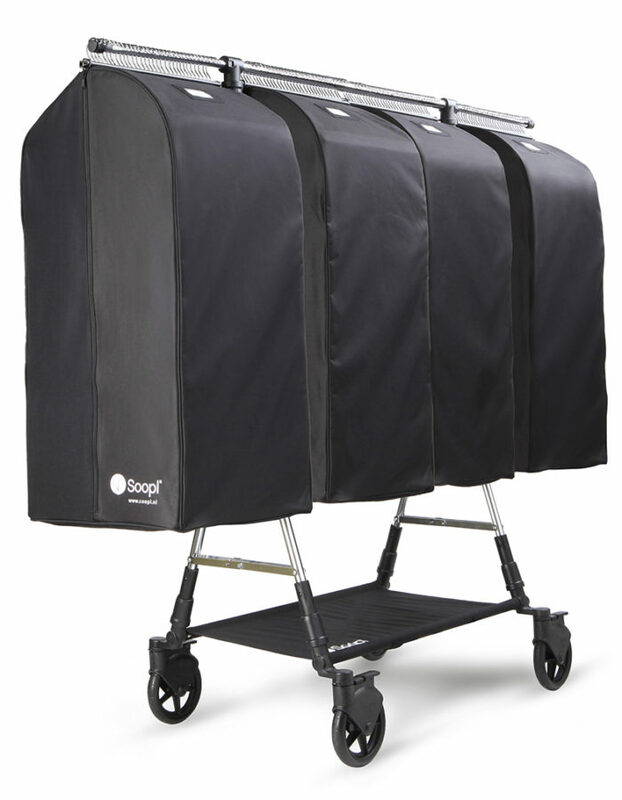 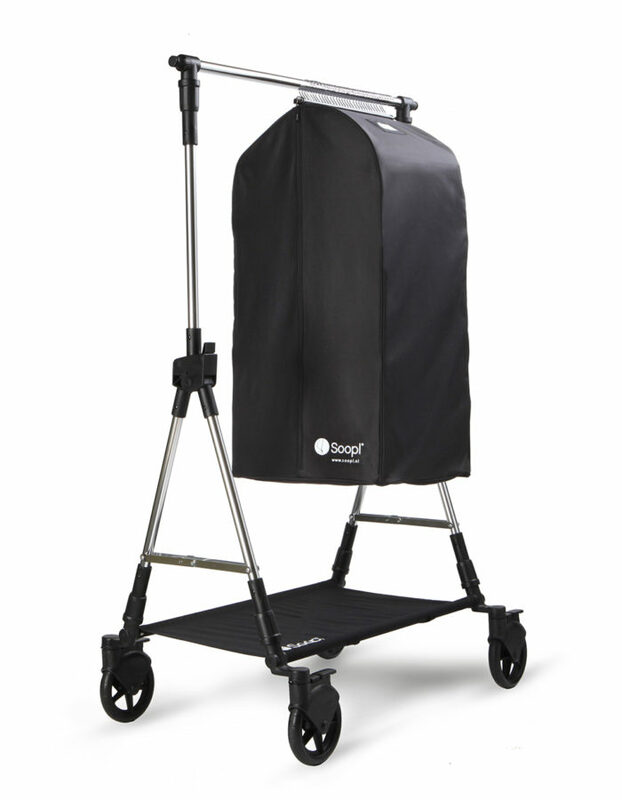 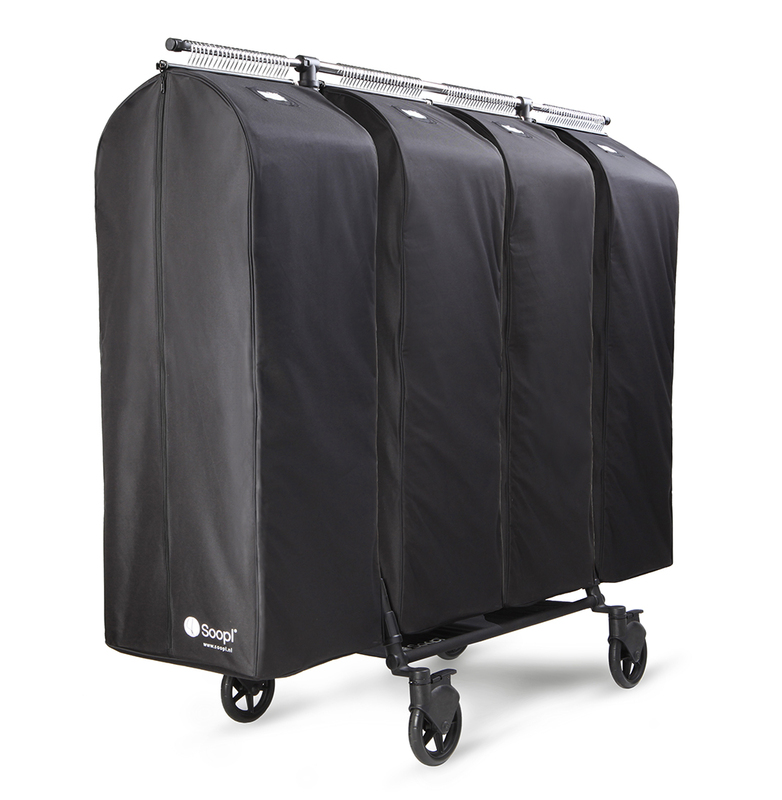 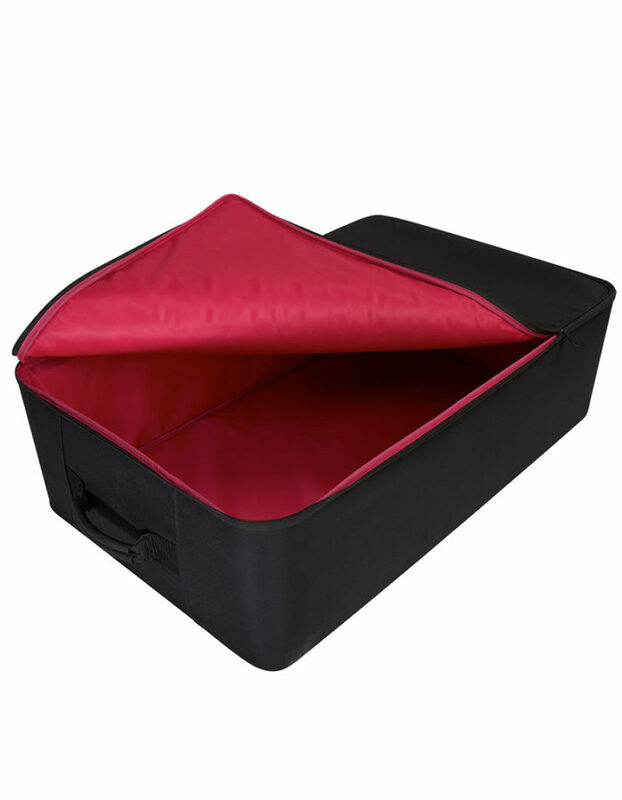 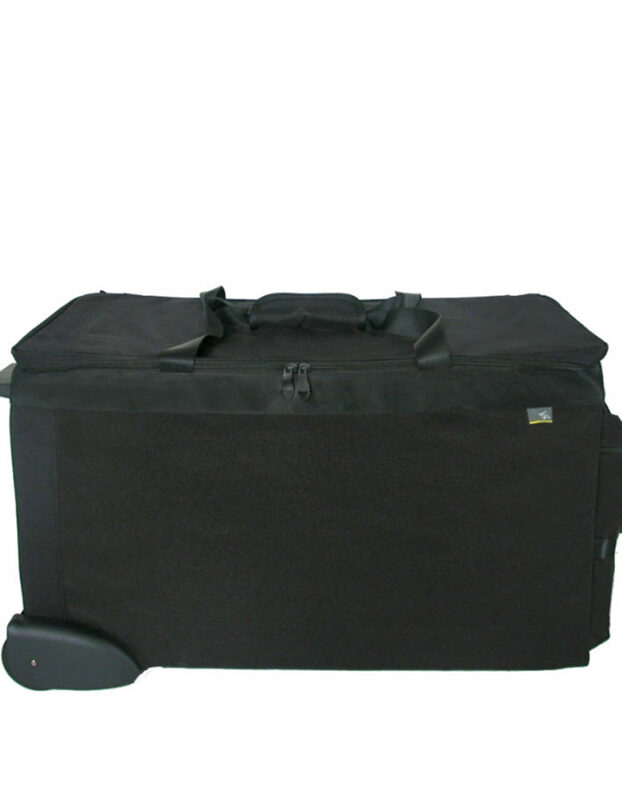 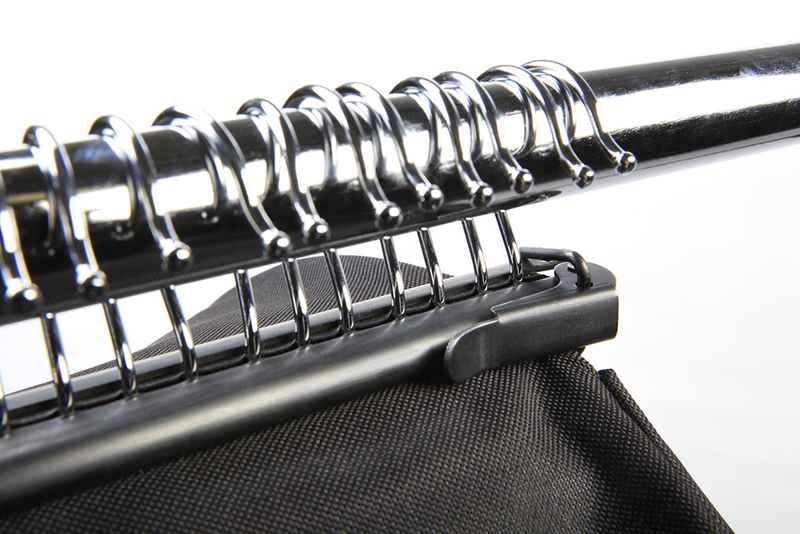 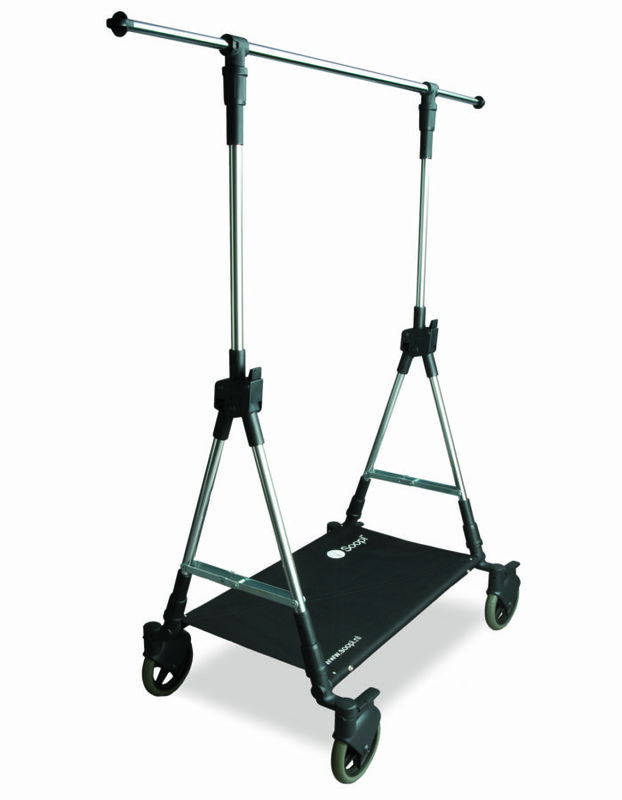 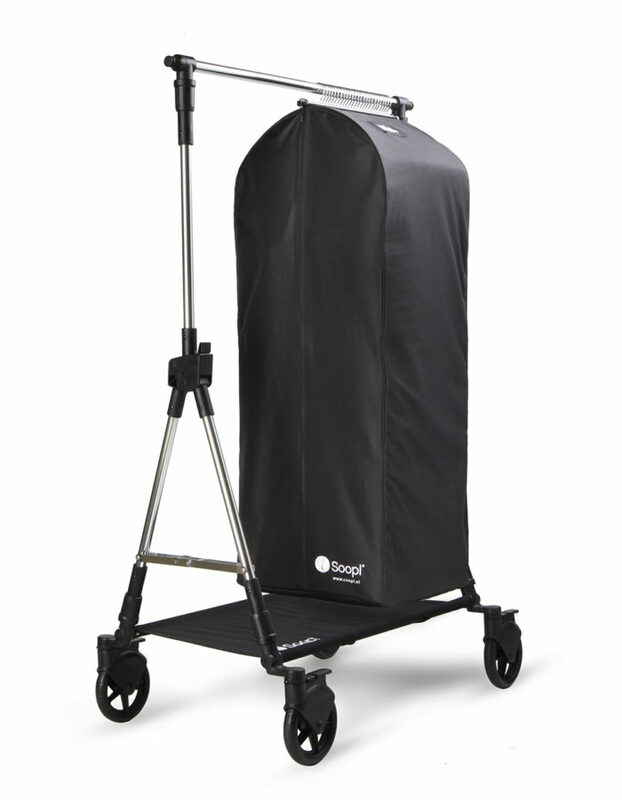 The Soopl Fashion Bags XL are specially designed for the Fashion Trolley. 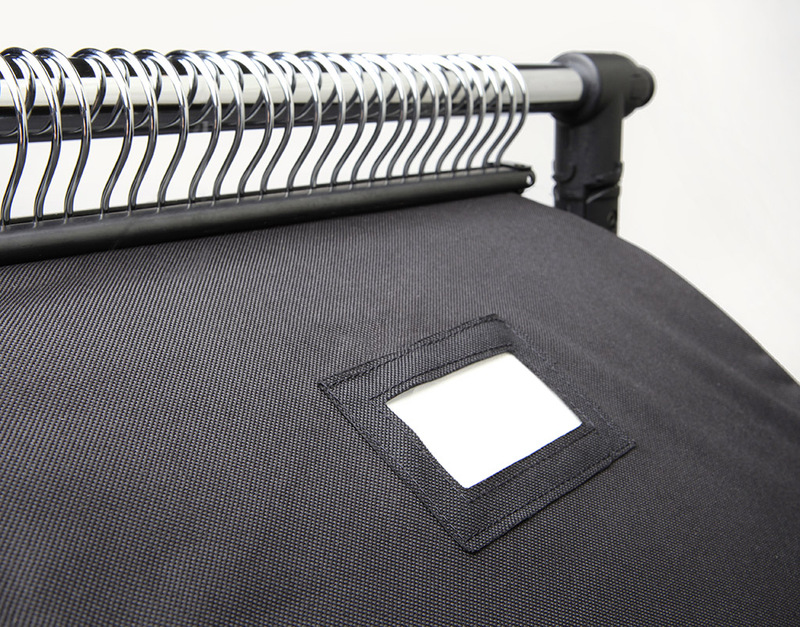 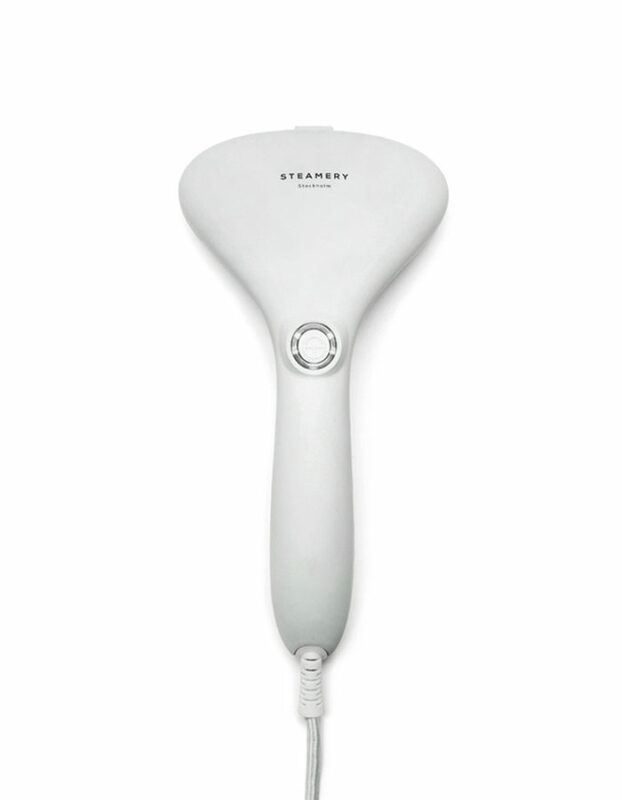 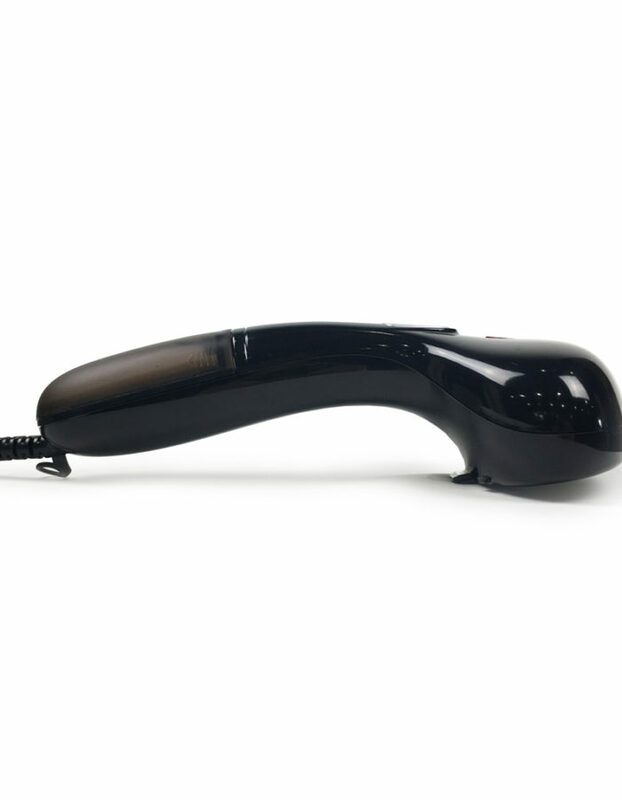 Beautifully tailored, in the same style and easy of use. 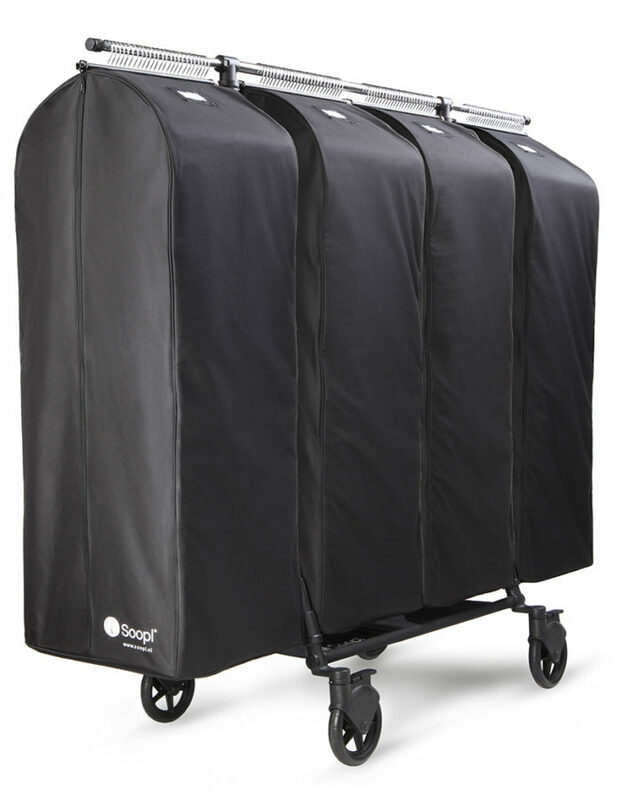 The Soopl Fashion Trolley fits four Fashion Bags.